b&c language school is the only Test and Registration Centre for British Council in eastern Slovakia and also the official Test and Registration Centre for ECL exams in Košice. We organize the IELTS exams, Cambridge YLE, FCE and CAE exams and ECL exams in 15 european languages. 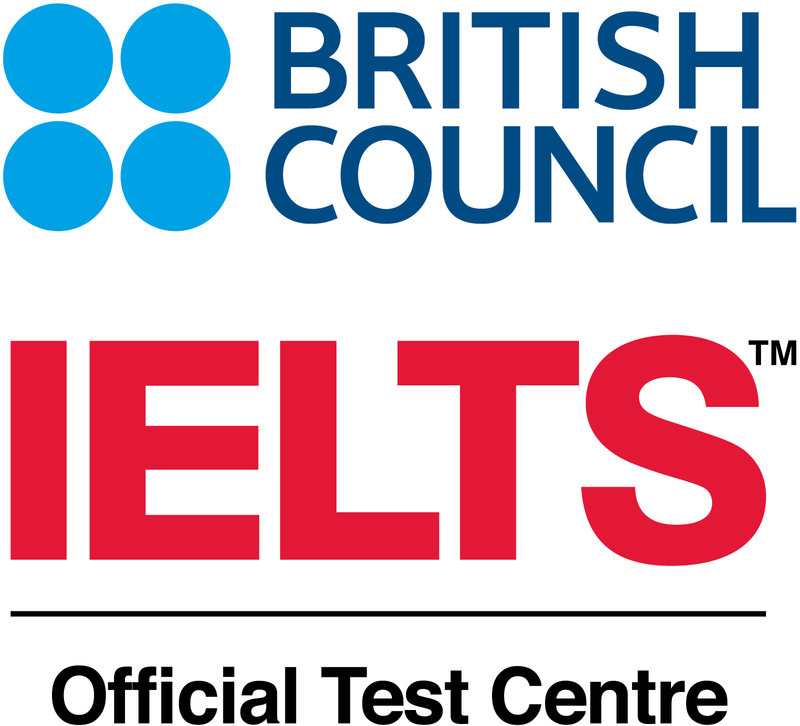 - IELTS and the Cambridge exams are administrated by British Council, a british international organization operating in more than 100 countries. - We will be happy to assist you with the registration for examinations. What types of exam we offer? 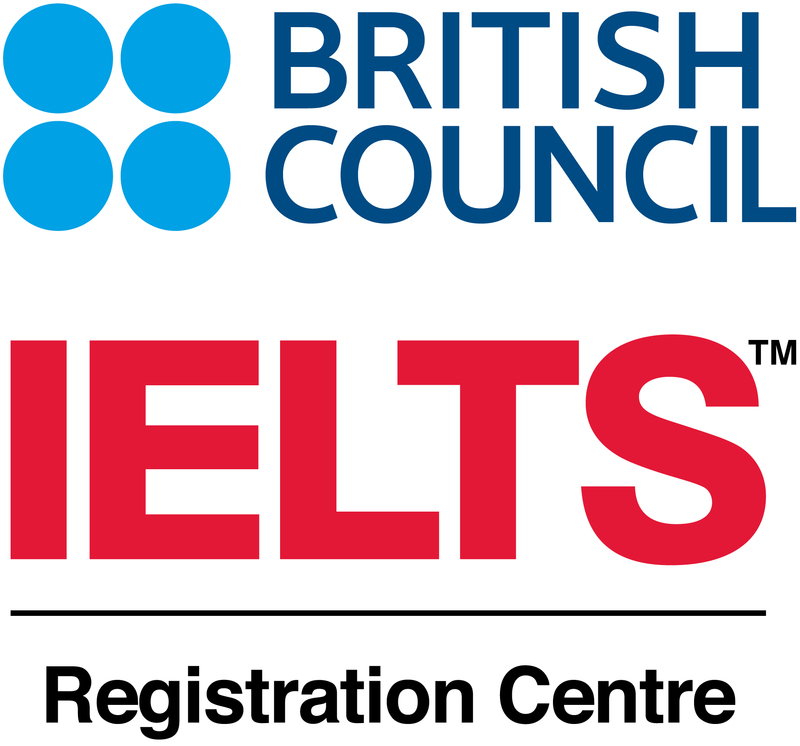 Register for the IELTS exam with us and get the lowest price of 198 EUR instead of 204 EUR. Get free access to Road to IELTS with your registration or try the demo version. During the preparation course for IELTS you will experence the free Mock Exam Day which is included in the preparation course and at the same time you get to know the premises of our school and the exam centre, where the exam takes place. Register for FCE, FCE for Schools alebo CAE Exam with us and get the special price of 186 EUR for FCE exam and 191 EUR for CAE exam. Get free access to the useful site Road to Success which is offered only by British Council and its Exam Centres. Register for our b&c preparation courses and at the same time you get to know the premises of our school and the Exam Center, where the exam takes place. 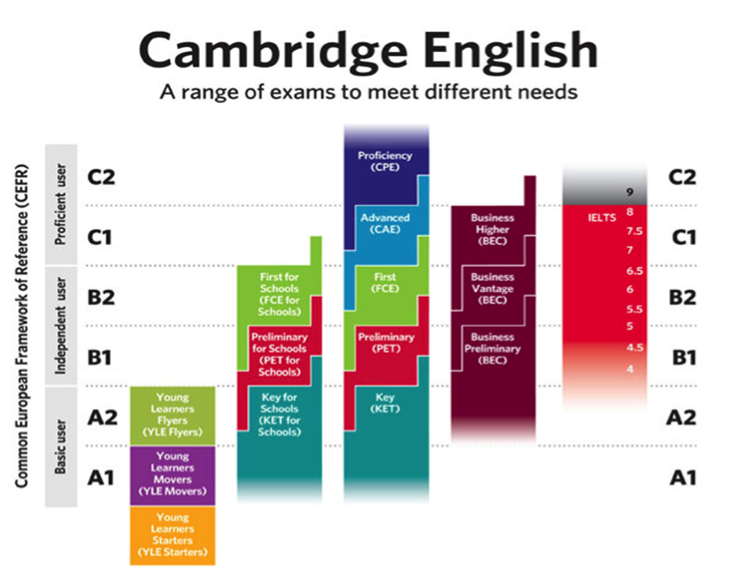 The Cambridge English: Young Learners (YLE) Exams are designed to assess the English language skills of children. The qualifications are available at three assessment levels (Pre A1 Starters, A1 Movers and A2 Flyers) that encourage children (aged between 4 to 12) to work through by monitoring their progress. European Consorcium for the Certificate of Attainment in Moder Languages assesses the level of verbal and written communication of the candidate in various life or professional situations. 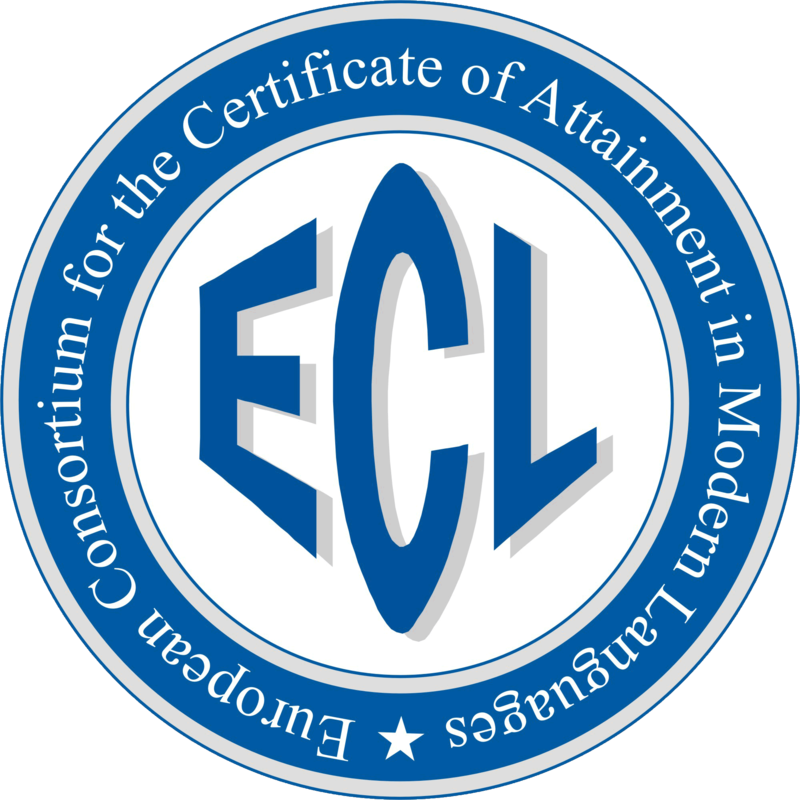 Equivalence and reliability is the most important feature of ECL tests. This test is the only multilingual testing system of 15 languages (including English) available in 26 countries.